The mission of SIMPLE & USEFUL is to help its clients reach their business objectives, by choosing the right projects and executing them in the right way. The economy is changing ever faster. In order to benefit from changes, companies have to change quicker. SIMPLE & USEFUL believes that objectives can be reached by making project steps within programs and yield incremental benefits. 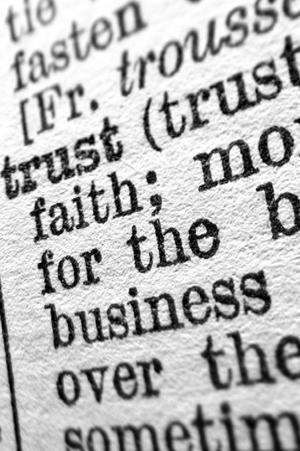 The values that SIMPLE & USEFUL wishes to share are trust, respect, reputation, integrity, transparency and reliability.